There was a time when we weren’t really that excited by car technology. It all sounded like top trumps with makers comparing horse power, miles per gallon and more. Rather dull. However recently things have got a lot more interesting. A lot of the technology that powers the connected home is now finding its way on to cars. And that means in car entertainment, communications and even the way we drive cars is changing rapidly. The car market in the UK is buoyant, manufacturers are developing new models all the time and driverless motoring is the talk of the internet, so what companies should we be looking to for in-car innovation? We’ve gathered together some examples of seriously cool in-car gadgets, some available now and others to come. This is the future, people – jump in and enjoy the ride! 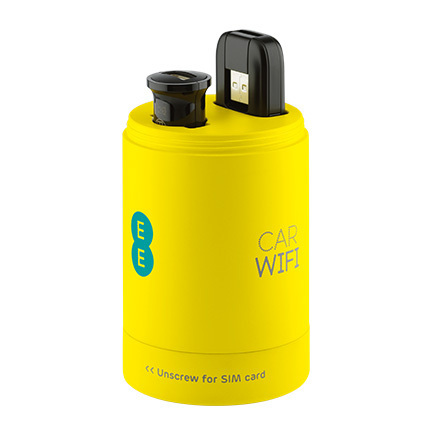 Released in to the world just a few weeks ago, this cup-sized wi-fi hub delivers 4G to 10 devices to create a wi-fi hot spot. So everyone in the car can whip out their laptops, tablets and mobiles and get connected to the web. It hooks up to the mains via USB or the ever-faithful cigarette lighter adapter, and the main hub fits snugly in to a drinks holder. This lip-smackingly tasty sounding collaboration is becoming the in-car console of choice for car makers including Ford, Porsche and BMW. 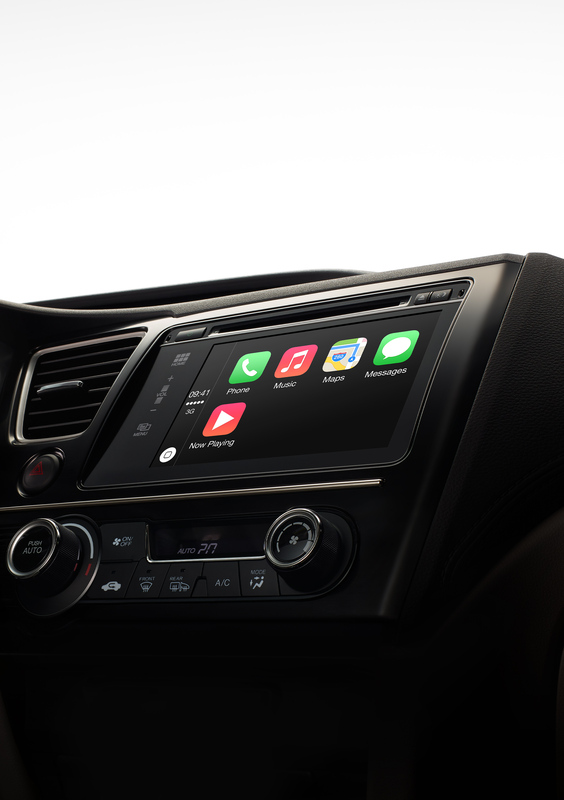 Blackberry’s QNX software provides the backend oomph for Apple’s CarPlay, enabling users to recreate their iPhone experience on a touchscreen console. By plugging your phone in to the system you can take calls, receive messages and listen to music – hopefully while keeping your eyes on the road. Snapping at the heels of the Blackberry / Apple partnership are Google, whose superior mapping system requires no introduction. 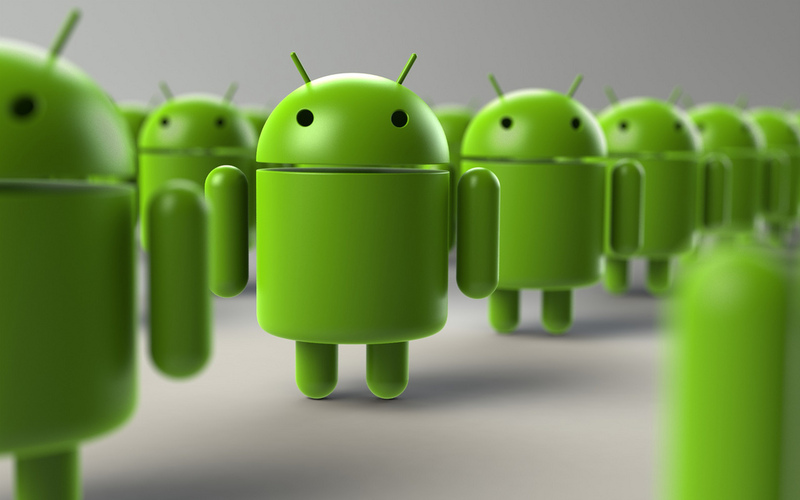 Details on the clunkily named “Android Projected Mode” are scant, but a Daimler job advert leaked the gist in March – it’s to be a way of integrating your Android phone with the dashboard. 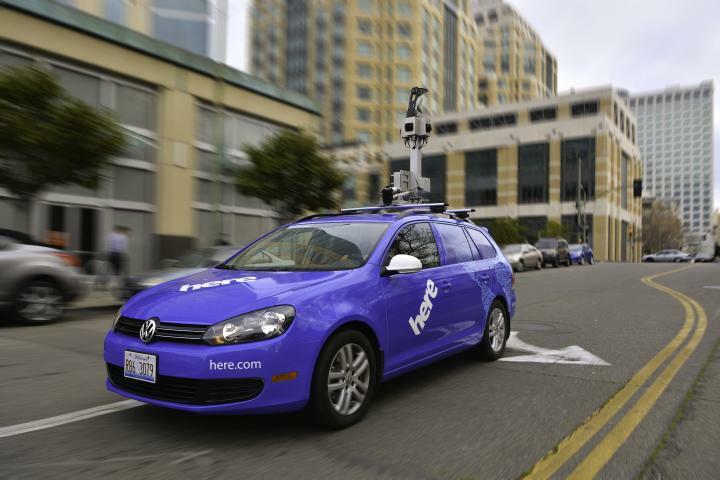 Nokia recently announced a $100m funding drive to develop smart technology for cars, after selling its phone business to Microsoft. Aimed to find and invest in companies who can innovate “for a world of connected and intelligent vehicles”, the fund will also develop growth around the existing HERE mapping and location products. Internal airbags are a staple of most modern cars now, but some manufacturers are going the extra few miles to make some really exciting developments to their function. These are technically outer-car developments, but we thought they were too cool not to mention! 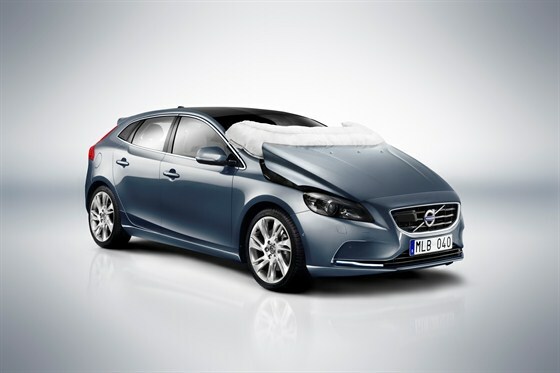 Last year Volvo won the 2013 Global NCAP Innovation Award for their pioneering external airbag, a feature of the 2012 V40. Designed to protect pedestrians in the event of a collision at 20-50kmph, if the seven sensors embedded in the bumper detect a “human-like leg form” the pyrotechnical release mechanisms blast the bonnet open and allow the airbag to fully inflate. And finally, it’s been 5 years since Mercedes-Benz showed off their experimental “braking bag”, with no sign of it being implemented in their vehicles, but surely such a neat idea will take off eventually? This external airbag, located between the front wheels, inflates during emergency braking milliseconds before a crash to raise the car and swiftly slow it down.